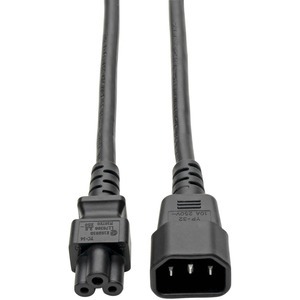 Tripp Lite 6-inch, C14 to C5 power cord adapter. 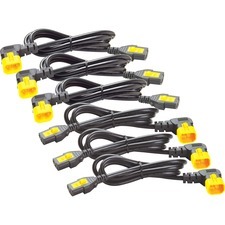 UL rated, constructed with 3 x 18AWG SJT cable. Tripp Lite Lifetime Warranty.